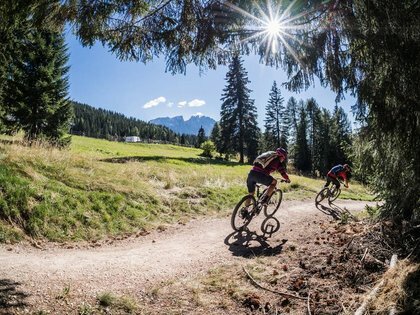  New date for the Dolomiti Bikfestival in Nova Levante Carezza: 07 - 10 june 2018! 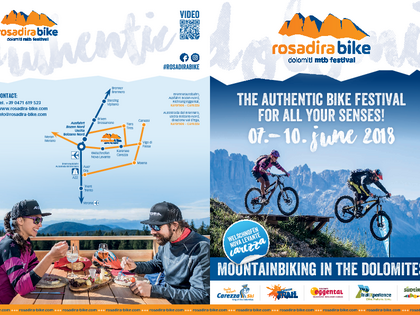 Download here the Rosadira Bike Flyer with information and program. 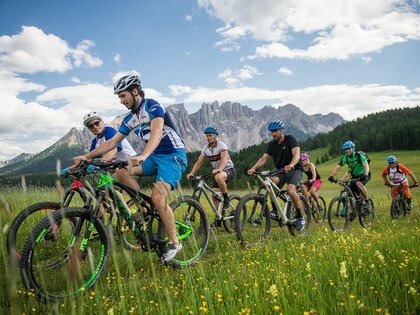 Book now your ticket and go on a bike tour with the ski star! 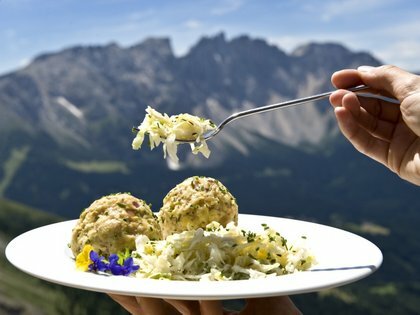 For the culinary wellbeing at the Bikefestival in the Dolomites, the Obertierscher Alm and the Frommer Alm will spoil you with culinary South Tyrolean specialties! 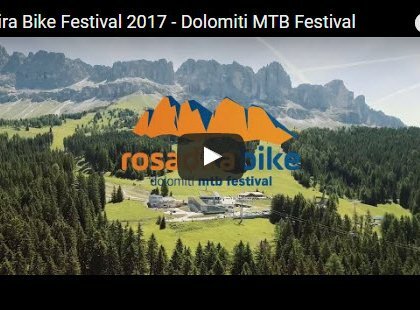 ... here we go... our new Video Trailer for the Bikefestival in the Dolomites is online! 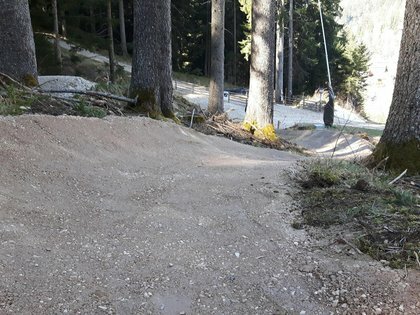 The trail team is working for you - new lines and sections are waiting! 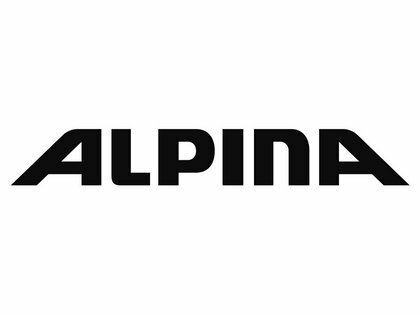 Alpina Sports - Bike helmets and Eyewear on board! 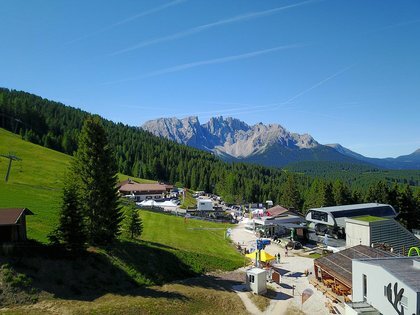 Great new products at the Rosadira Bikefestival! 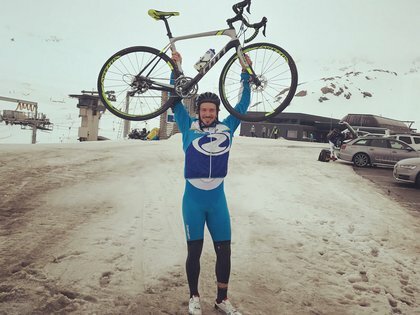 TUNAP SPORTS as Partner for Rosadira Bike! 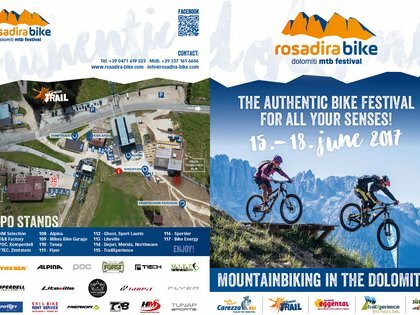 Rosadira Bike - book your ticket!!! 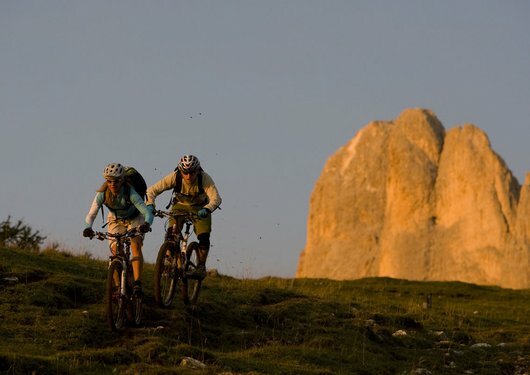 Buy one ticket and participate on the whole program of the festival!